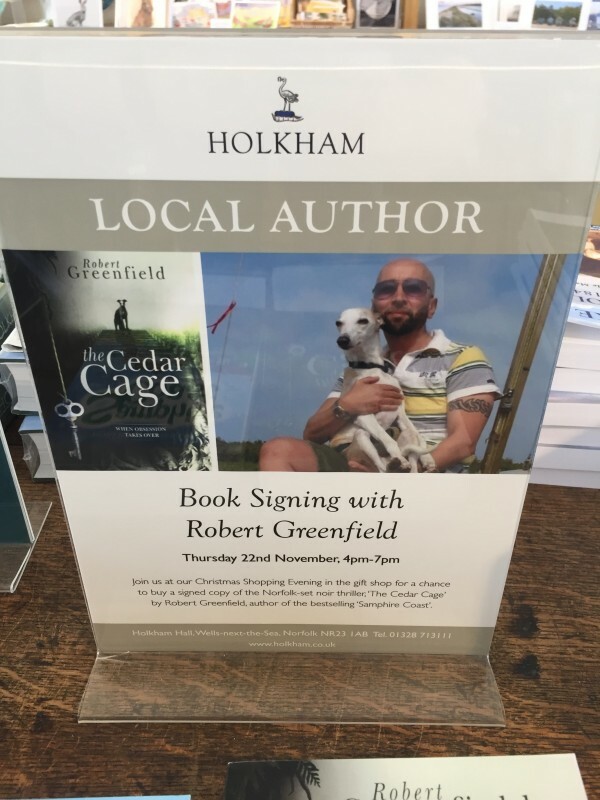 Looking forward to seeing you at my CHRISTMAS BOOK SIGNING for my bestselling Norfolk-set noir thriller THE CEDAR CAGE – Thursday evening 4-7pm 22nd Nov. 15 sellout Book signings since The Cedar Cage was published last year. 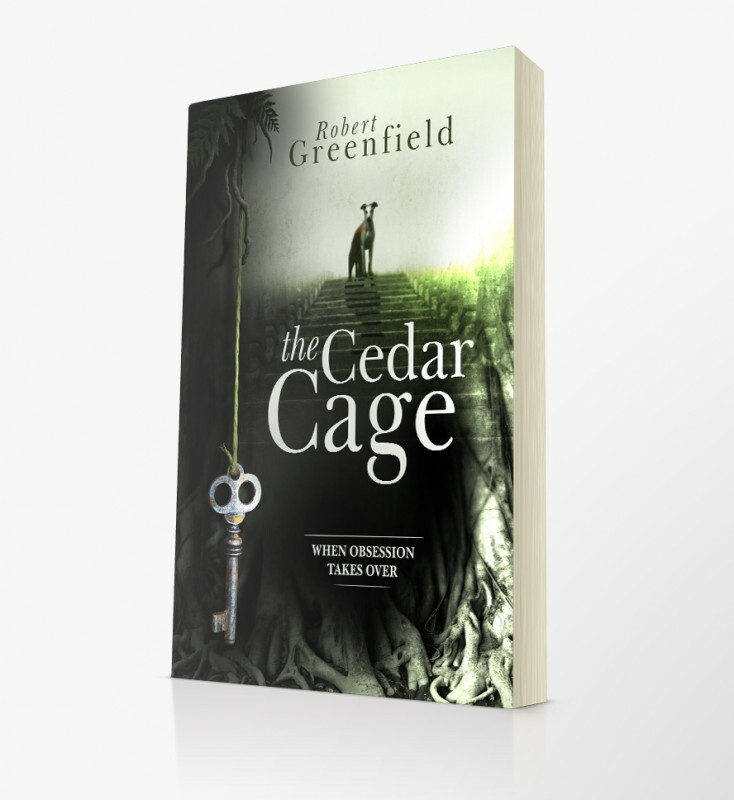 No.2 Christmas National Bestseller list ousting Dan Brown. And now interest in Hollywood for a possible movie by a well-respected Producer.